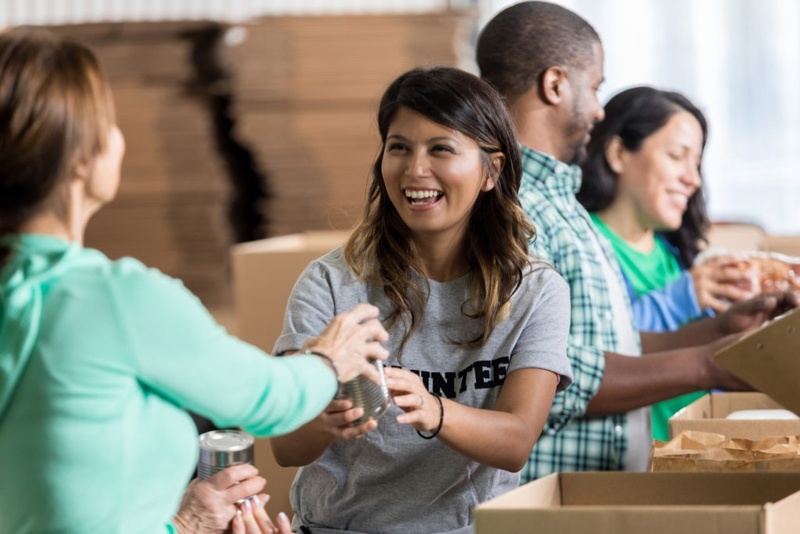 Charitable contributions are money or goods that you donated during the previous calendar year. These can then be turned into tax deductions. According to the IRS Charitable Contribution Deductions page, "you may deduct up to 50% of your gross income, but 20% and 30% limitations apply in some cases." In order to qualify, the donations must be made to an organization that meets the requirements laid out by the IRS. WHAT ARE NOT CHARITABLE CONTRIBUTIONS? For all charitable giving, you must have some form of proof. This could be a credit/debit card statement, bank record, or a receipt from the charity. This documentation must include the date, amount donated, and where the money was given. While this proof does not need to be included with your returns, it’s a good idea to keep on hand in case of an audit. If you donate something other than cash; for example, a couch to Goodwill, you can deduct what the couch is worth now and not necessarily what you originally paid for it. All donations must be completed in full by the end of the tax year in order to count.